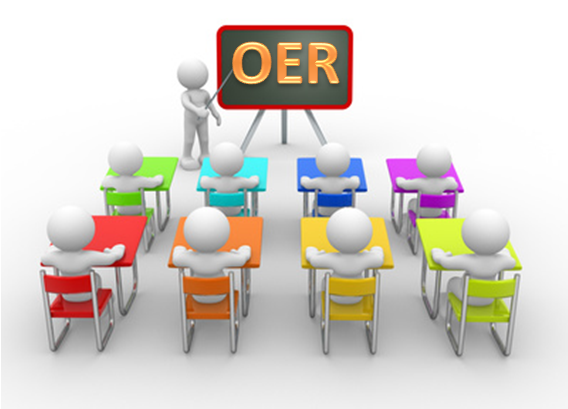 The next task for wOERer’s in the third OER unit (13.05 – 26.05.13) was to consider possible OER applications. Here are the questions we should consider when elaborating the task. How are OER used de facto? Who finds the application how and why useful? Which scenarios are available and which proved useful? What obstacles needs to be overcome, which solutions have proved to be sucessful? Who are the different stakeholder (learners, educators, educational institutions and -networks) who evolved in the OER context? And here is the link to review the Online-Event about OER applications. Well, that task is not easy to answer, as my knowledge is limited to my own perspective as a teacher. From the perspective of a teacher OERs are used as resources to find teaching material, which can be used one-to-one or depending on the license, as well modified for the own needs. I do not use OER on a regular basis, but I like to collect ideas for my own teaching. That kind of answers already the second questions how finds the application useful. Educators, but also lifelong learners may find the OER useful, because they offer open eductional resources (OER) available to everyone. Wikipedia and all related wikis, like the ZUM Wiki and for my subject the Pflegewiki (Healthcare wiki) as well as OER commons are available scenarios which proved useful. I am sure there are a lot more OER to mention (like mentioned in one of my previous blog post), e.g. from the Open University UK OpenLearn and LabSpace, but I skip to the next question about the obstacles that needs to be overcome. Here is a list I came up with obsticles that I see. « OER – How to finance them?